Pastel shades began to gradually return to our lives after a long period of oblivion. Without abusing them, designers use light accents in decorating interiors, adding pastel colors, but not turning the design into too sugary. 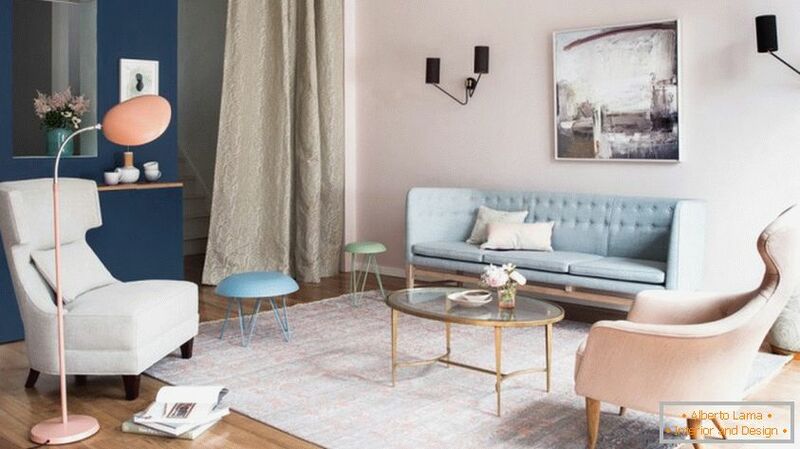 Look at 10 examples of interior design using pastel tones, which will surely suit you. In the design of this modern living room were used light pastel shades, which do not give it any excessive sentimentality. Pastel colors are balanced by black wall lights and a dark blue accent wall. In this somewhat old-fashioned dining room, the walls and floor are painted in a light shade, with a very pale pink edging. 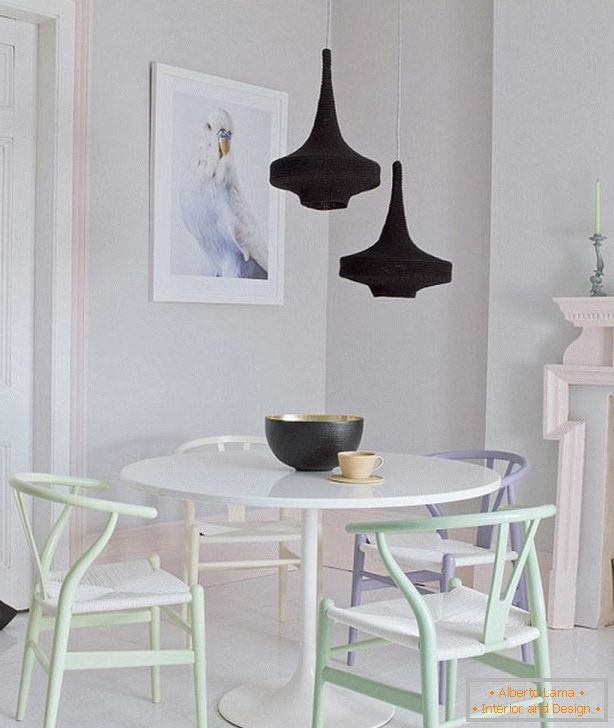 Around the table are Wishbone chairs, each of which is painted in its pastel color. And in this bedroom neutral colors of bed linens are combined with a blanket of lilac-pink shade, a pink glass decanter and walls painted to create the impression of incompleteness and turn the bedroom into a really nice place to sleep. 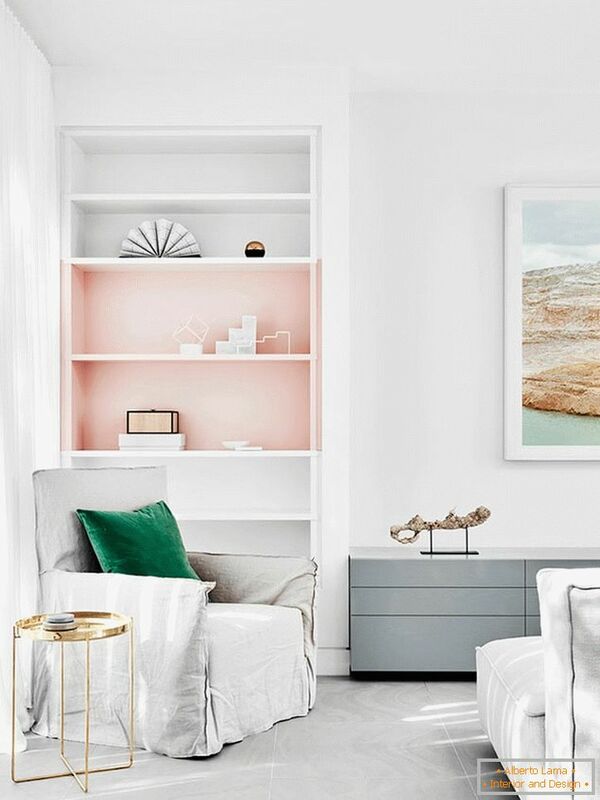 The design of this Victorian house uses a palette of soft shades of gray and white, and two pink shelves and a picture with shades of blue and green make this color range much less boring. 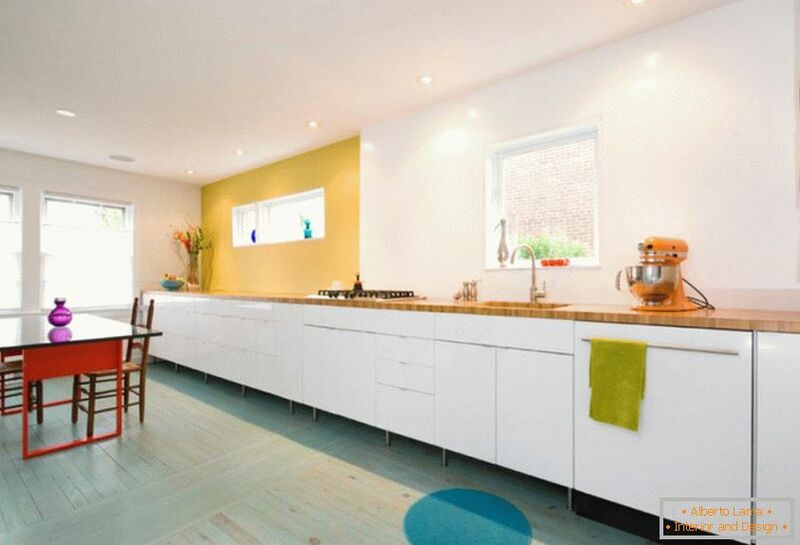 Bright primary colors in this modern-style kitchen, perhaps, set the tone for the design and act as accents, but for the sexes a calm pastel green-blue shade was chosen. 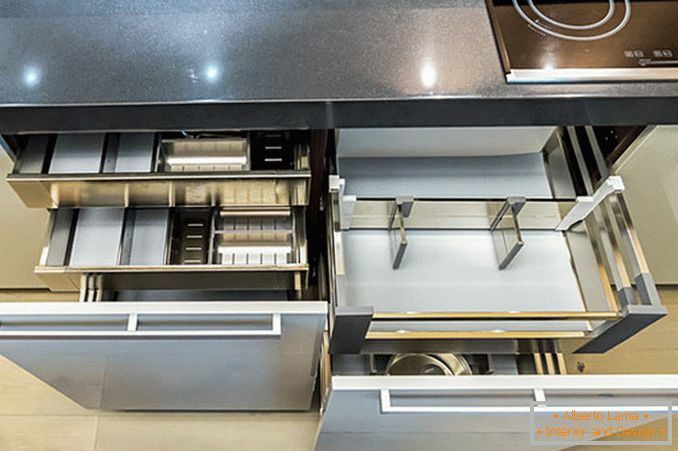 It seems that it serves as the binding basis for all other colors in the interior. 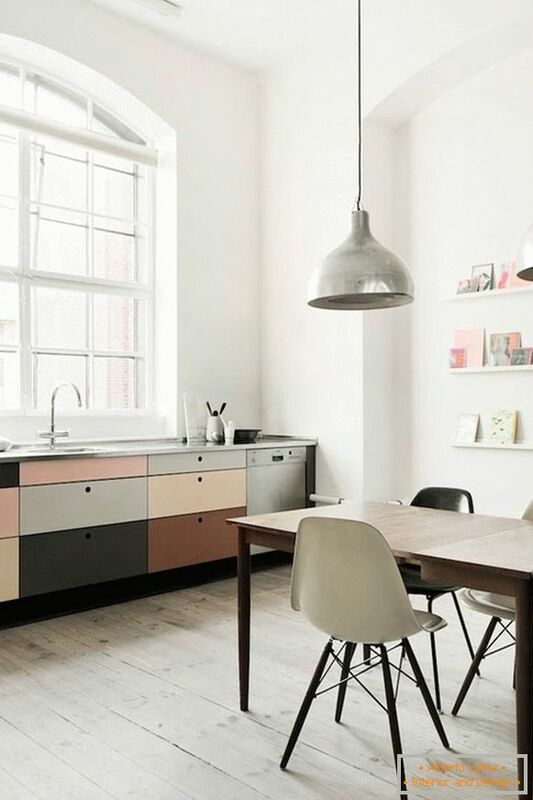 This office kitchen offers a more subdued color scheme: neutral, woody and powdery pastel shades. 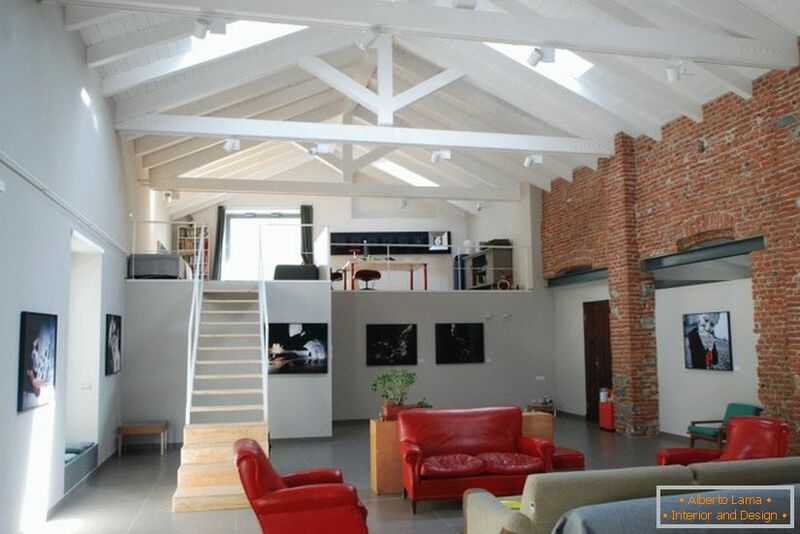 The white walls and the rough simplicity of the wooden floor soften the pink tones. In the interior of this living room used several bright colors as accents, but for the most part the design is done with pastel shades, the basis for which is white. 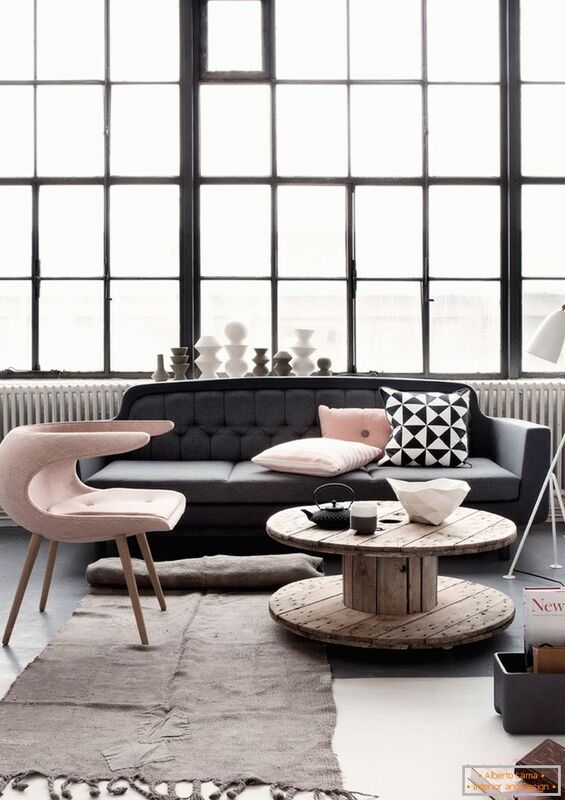 The interior of a light-filled living room with a distinctive Scandinavian atmosphere is animated with a dark gray sofa and soft pink accents, making it very modern and cozy. 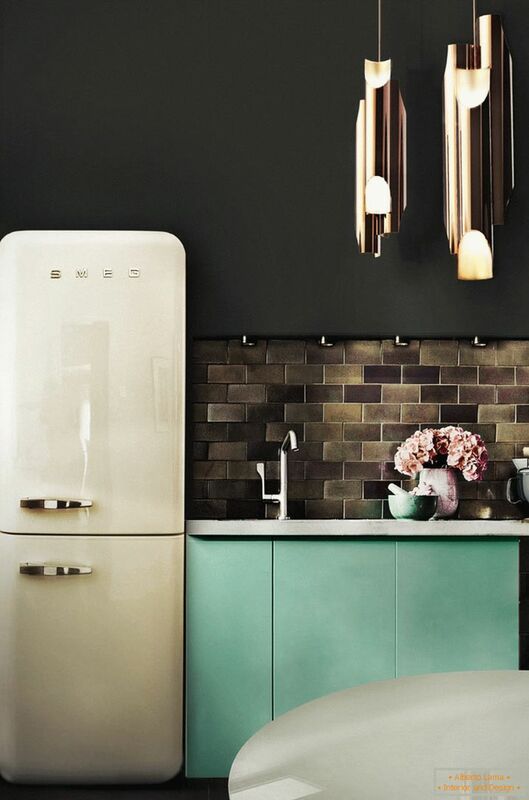 A small kitchen with black walls and floor, a kitchen apron with dark tiles, a charming Smeg fridge and two Galliano Suspension lamps - all this becomes really lively with pale green lockers. 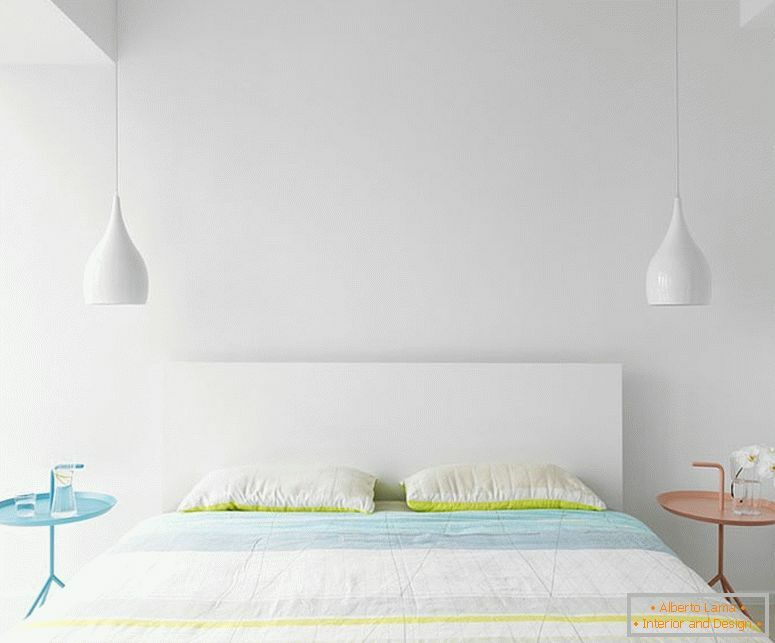 The interior of this apartment is made in a fairly minimalistic style, including this bedroom with completely white walls, white hanging lamps and a white bed headboard. Colorful strokes in the form of bed linen and bedside tables bring a slight hint of pastel shades, enlivening the almost ascetic design. 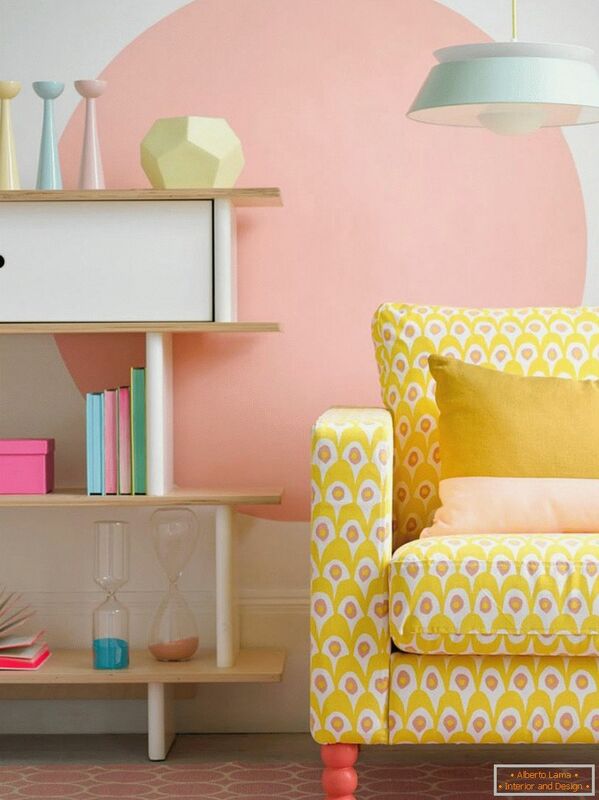 Do you have any other design ideas in pastel colors? Share in the comments below!